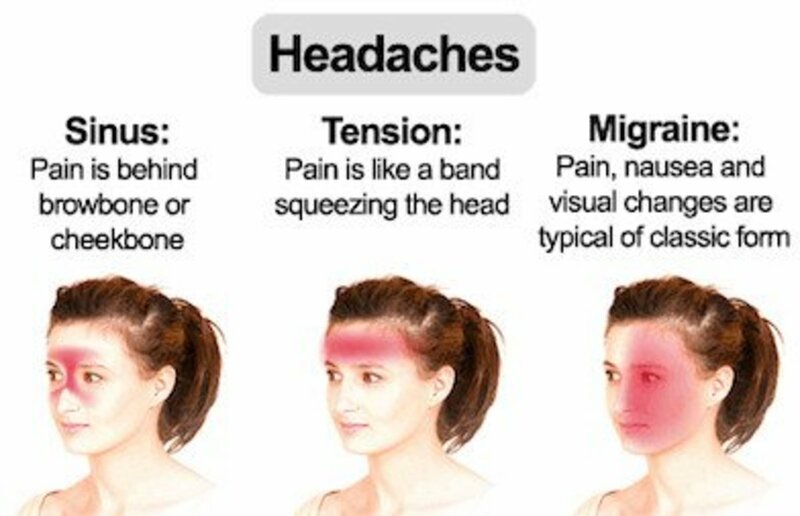 Migraine is a severe, painful headache that is often accompanied by sensory warning signs such as flashes of light, blind spots, tingling in the arms and legs, nausea, vomiting, and sensitivity to light and sound. Here are some of the foods to avoid for migraine headaches including foods high in tyramine, certain type of bean varieties, aged cheeses, banana peels, sauerkraut, soysauce, teriyaki sauce, caffeine, additives, alcohol, nitrite foods and sulfite foods. Women are three times more likely to suffer from migraines than men. Many migraine sufferers says that certain foods are often related to the migraine attacks. 1. Avoid foods high in tyramine: Avoid foods high in tyramine for migraine headaches including processsed meats, nuts, seeds, avocado, overripe bananas canned soups, certain types of beans, cured meats such as sausage, pepperoni and salami, fava bean pods, unpasteurized beer, yeast extract spreads such as marmite, chocolate and red wine. Identifying and avoiding the specific foods can help you to reduce the effects of migraine attack. 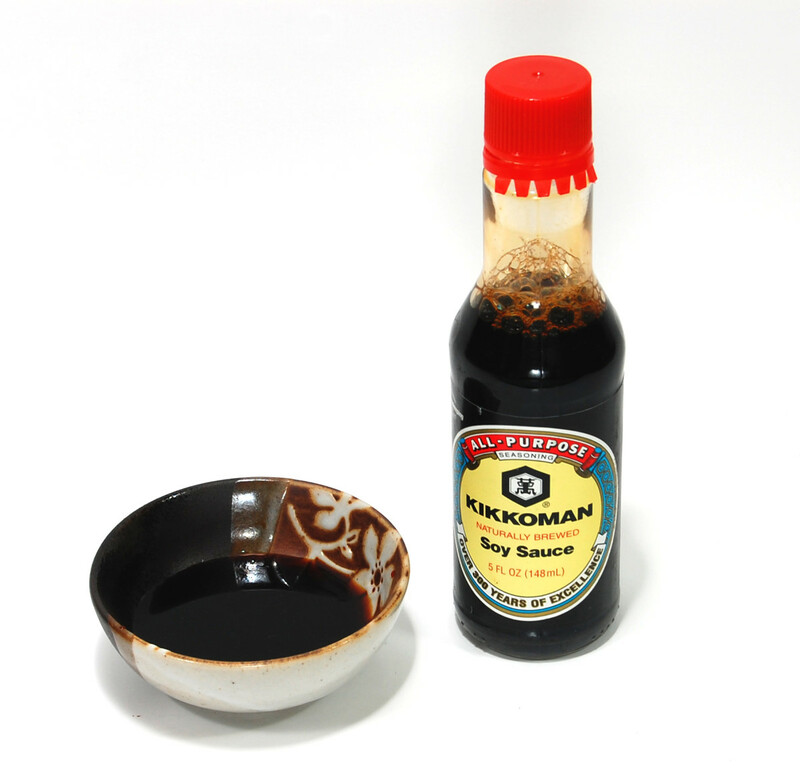 Banana peels, overripe bananas, soy sauce, teriyaki sauce, tomato and Sauerkraut are high in tyramine. All overripe fruits can trigger migraine headaches. Other fruits include avocados, bananas, canned figs, raspberries, raisins and red plums. 2. Beans: Some of the beans that can cause migraine headaches include broad fava beans, Italian beans, fermented bean curds, fermented soya beans, chinese pea pods, beans pastes, soya bean pastes, Tofu, Miso soup and soy sauce. 3. Cheeses: Some of the cheesses that trigger migraine headaches include blue cheeses, brie, mozzarella, muenster, stilton, feta, parmesan, gorgonzola, swiss and processed cheese. Instead you can use Ricotta, cottage cheese, processed cheese slices and cream cheese. 4. Nitrite foods: Foods high in nitrite can also trigger migraines including cured meats such as bacon and hot dog, bologna, salami, ham, corned beef, sausages, luncheon meats, smoked salmon and bacon drippings. Some of the vegetables high in nitrite include spinach, lettuce and radish. 5. Sulfite foods: Sulfite foods also can trigger migraine headaches including dried fruits such as prunes, figs, apricots, wine, canned vegetables, molasses, processed foods, grape juices and pickled cocktail onions. 6. Tannins: Red skinned apples, pears, tea and wine contain tannins. These foods can also trigger migraine headaches. 7. Additives: Avoid foods that contain MSG, hydrolyzed vegetable protein, hydrolyzed plant protein, kombu extract and natural flavorings. MSG or mono sodium glutamate is a flavor enhancer and used in many packaged foods. It is found in soup, salad dressings, chips, bouillon, stock seasonings, spices and hot dogs. 9. Caffeine: Excessive consumption of caffeine or withdrawal from caffeine can cause headaches. It is found in many common foods and drinks, such as coffee, tea, hot cocoa, soda, chocolate, and some medicines. 10. Alcohol: Alcohol contains high amounts of tyramine. This can cause migraine headaches. 11. 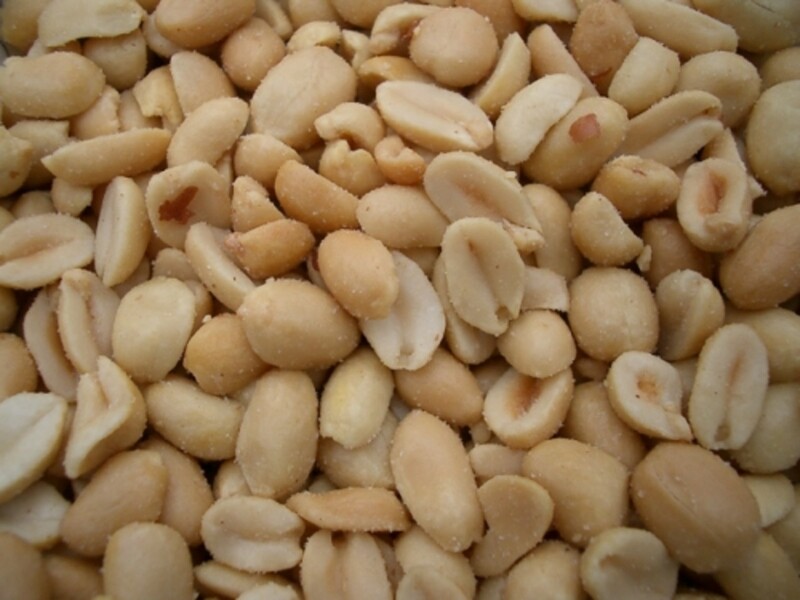 Nuts and seeds: Peanuts and brazil nuts can trigger migraine headaches. Some of the seeds that trigger headaches pumpkin seeds and sesame seeds. 12. Others: Other foods that trigger migraine headaches include sourdough bread, cultured dairy products and organ meats. 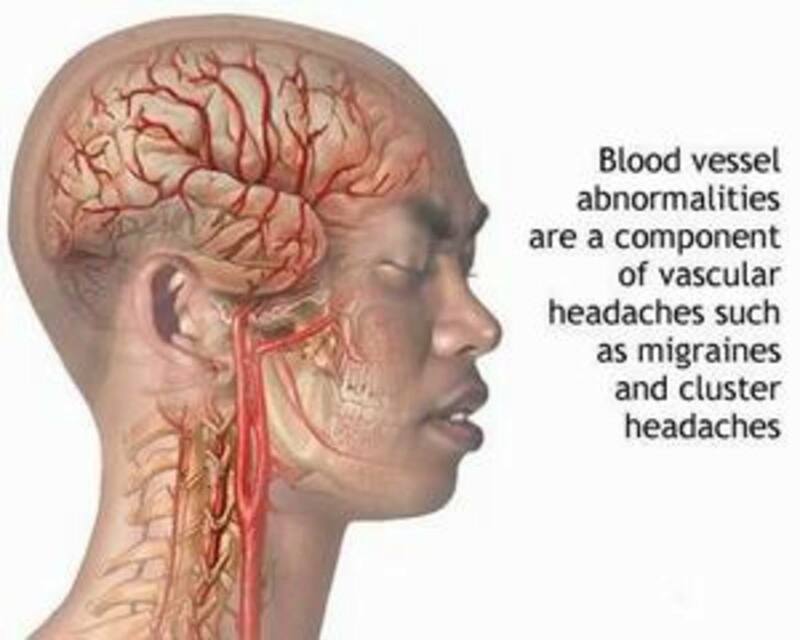 Also fasting, skipping meals and dehydration can cause migraine headaches. Try to watch what you eat. If you get a migraine headache, write down the particular food you had before getting it. If you see a pattern over time, eliminate that food in your diet. Avoidance of the specific food trigger can help you to reduce the chances of migraine headaches. Thanks for this hub! My husband gets really bad migraine headaches. I'm going to show this to him! What is tyramine? Another amino acid? 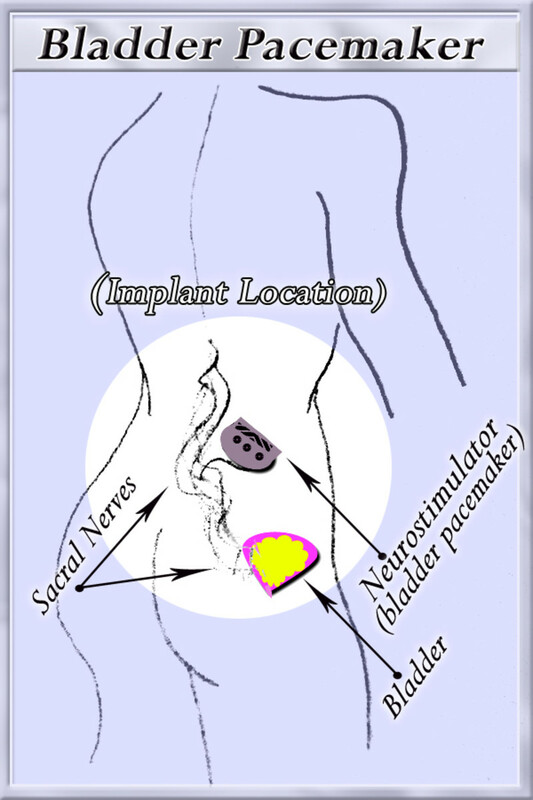 It would be helpful to explain tyramine and its effects. I get migraines but my trigger is glutamate, which is also found in foods like soy sauce. However, foods overall should be fine to eat- it's the free form amino acid that is more toxic to the system, especially if it acts like a neurotransmitter. Wow, that's a lot of foods! 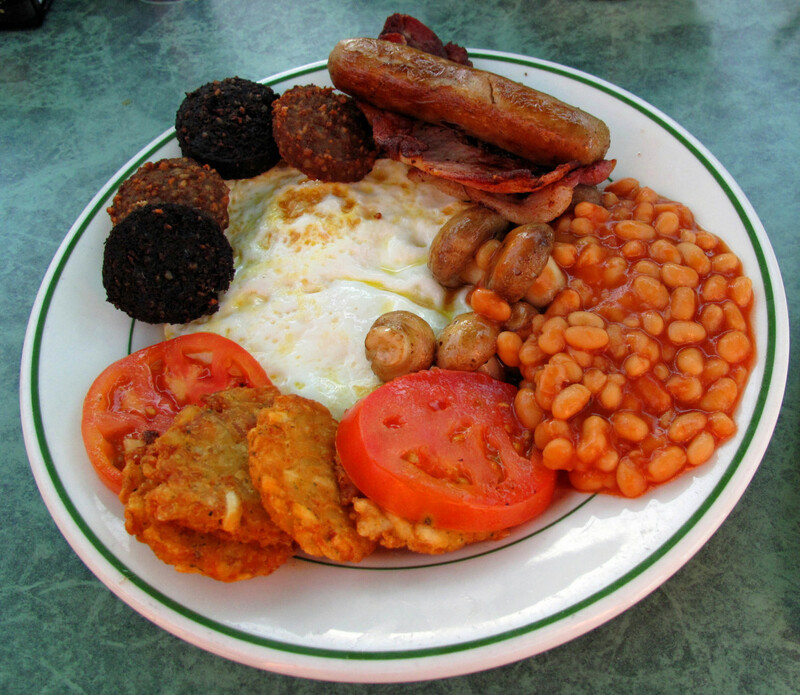 Avoiding all these foods will probably help you lose weight too!